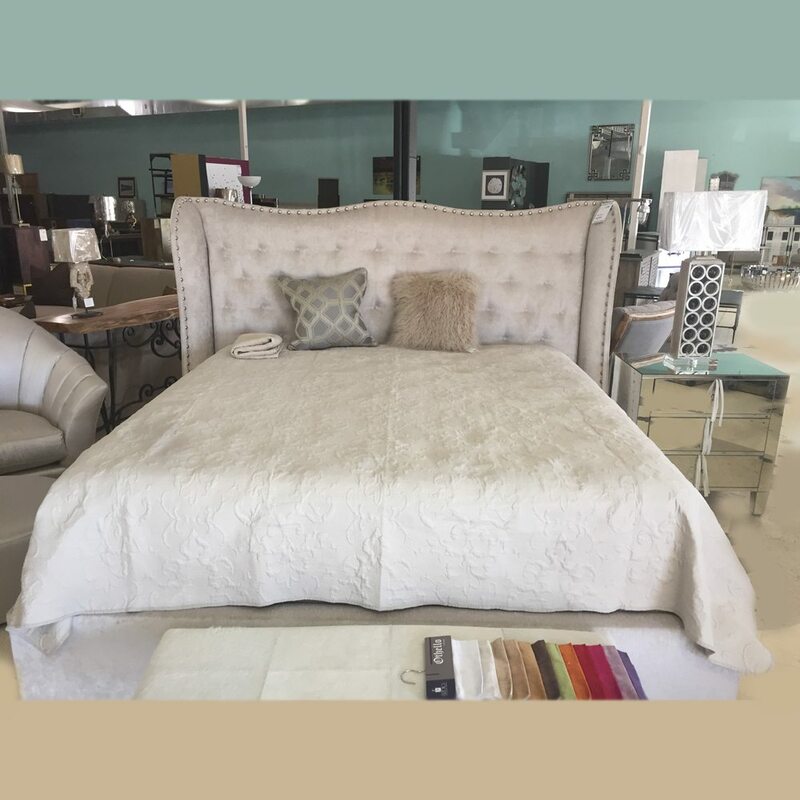 Horizon Home Furniture Atlanta is proud to offer our own custom made upholsterd beds. 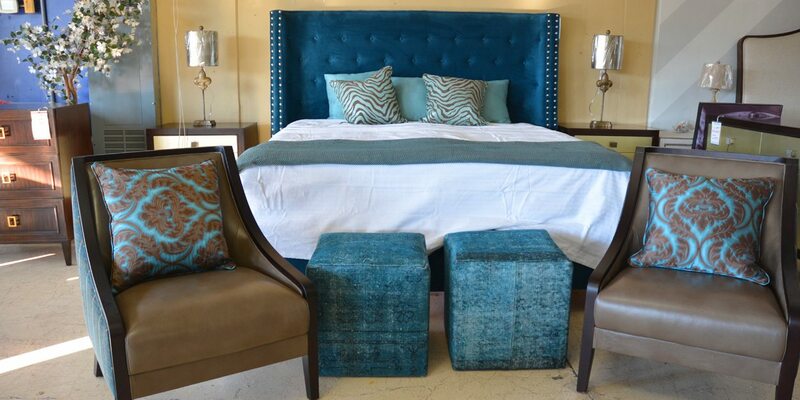 Horizon Home works with our clients and local craftsman to design and build a premium line of custom upholstered beds. Our beds are available in multiple design, fabrics and colors. 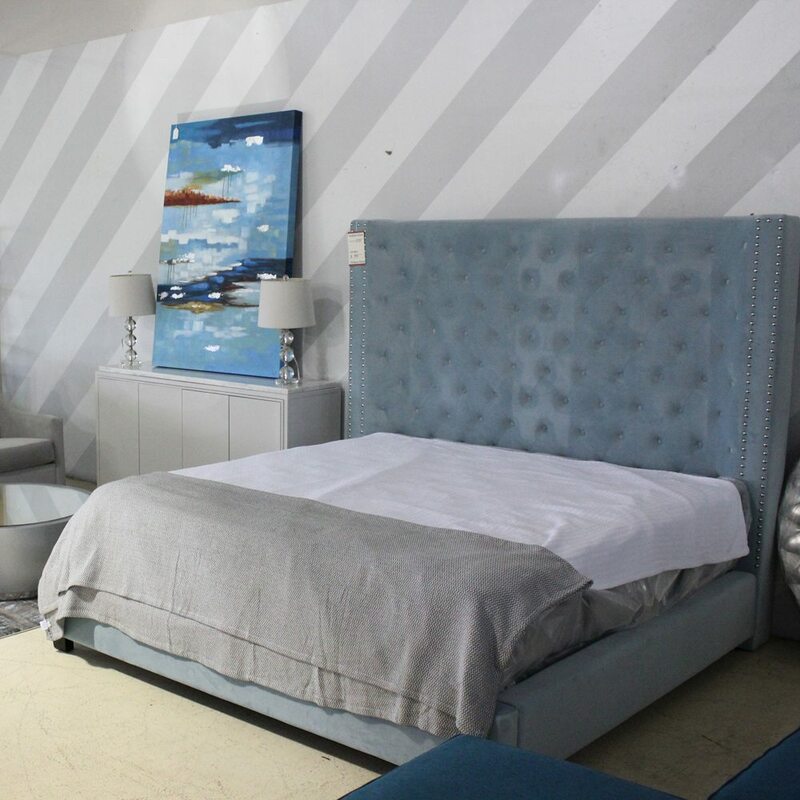 By working directly with local craftsman, we are able to deliver preimium designs and materials below what othres would charge due to eliminating the shippings costs and high advertising budgets to promote brands. 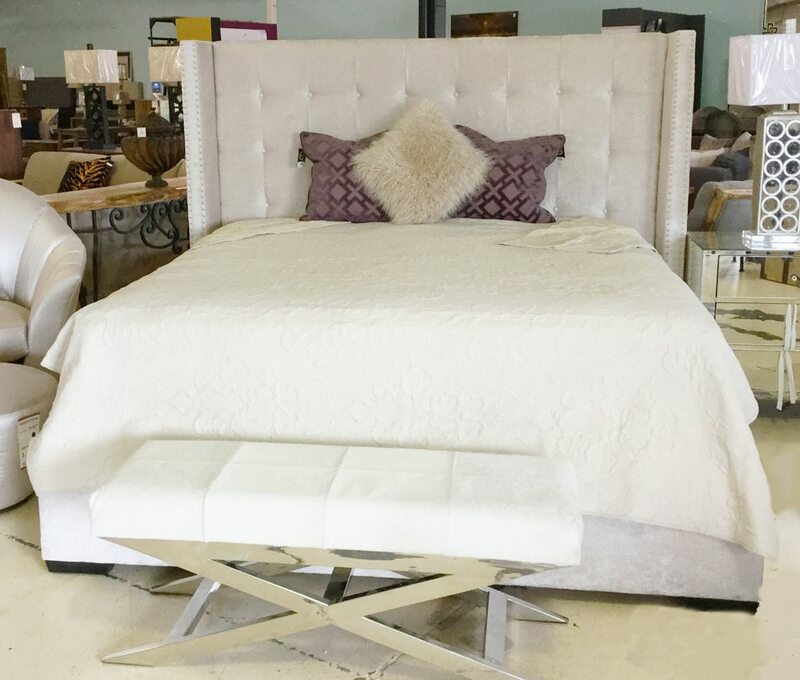 Our most popular custom beds sell for between $1299 and $1899.